Shift F7 is a technology consultancy offering technology integration, training, hosted and managed services and IT procurement. They recently bought and merged with another IT company. We were commissioned to do a measured site survey, feasibility study and interior brand identity work for their new office at Vine Court, Dorking. We wanted to focus first on the marketing possibilities at the reception area. Clients coming to the office needed to have the right first impressions. They should be able to understand more about the services on offer and the office culture in general. The office had to show its passion for technology. 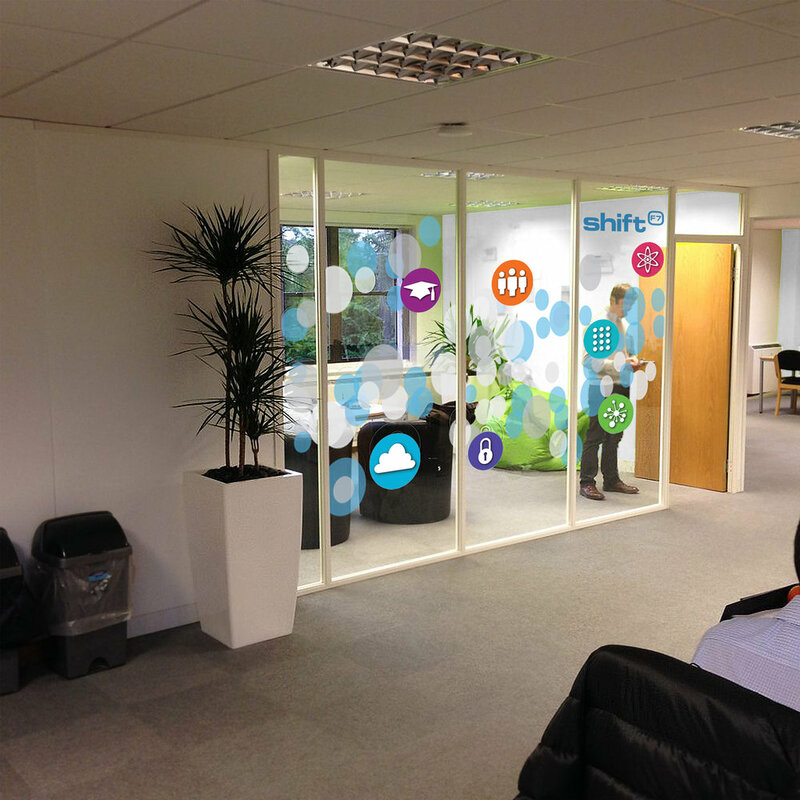 We applied the Shift F7 branding to the reception area as well as certain visual areas around the building. 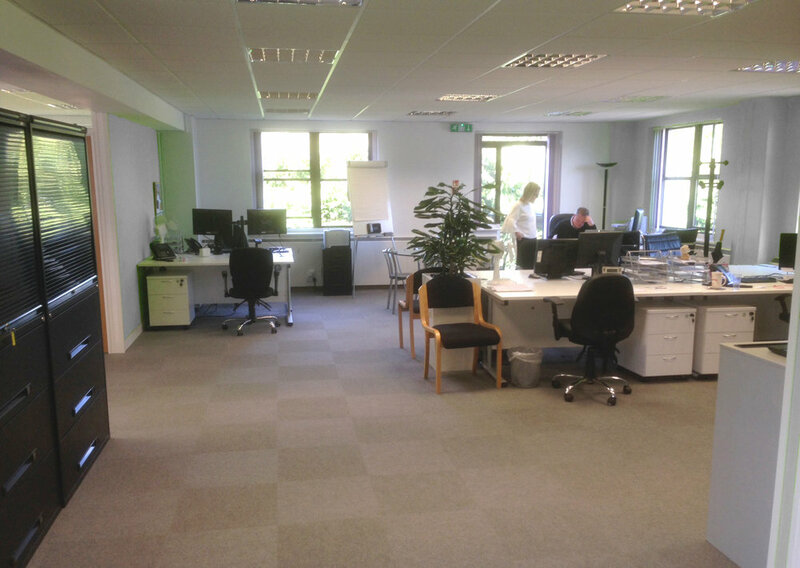 The boardroom and walkway areas were upgraded with new carpet and tiles. The workplace was tingling with an IT atmosphere. We analysed the client user experience and interior brand identity throughout the entire office: the existing green branding was still in place and had to be replaced. A rebranding process had to be deployed, changing perceptions and offering a fresh and exciting look. 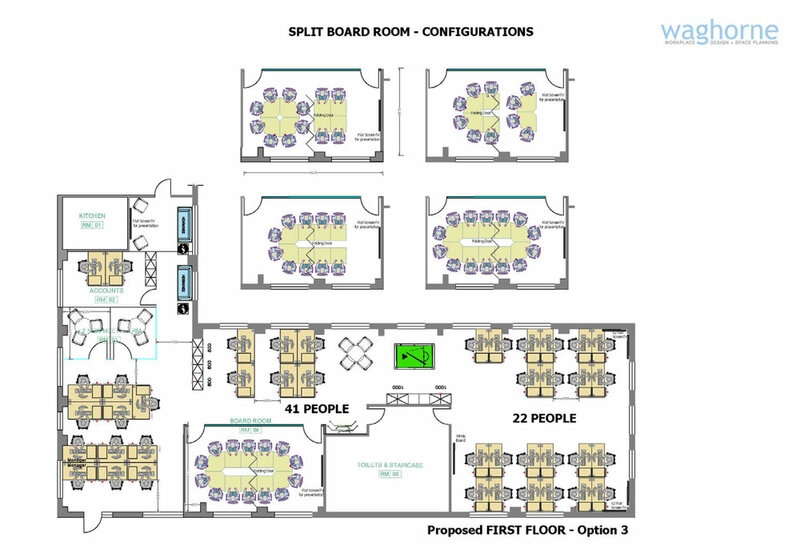 After doing the feasibility study we advised Shift F7 to buy new white furniture 1600 x 800 mm with pedestals. 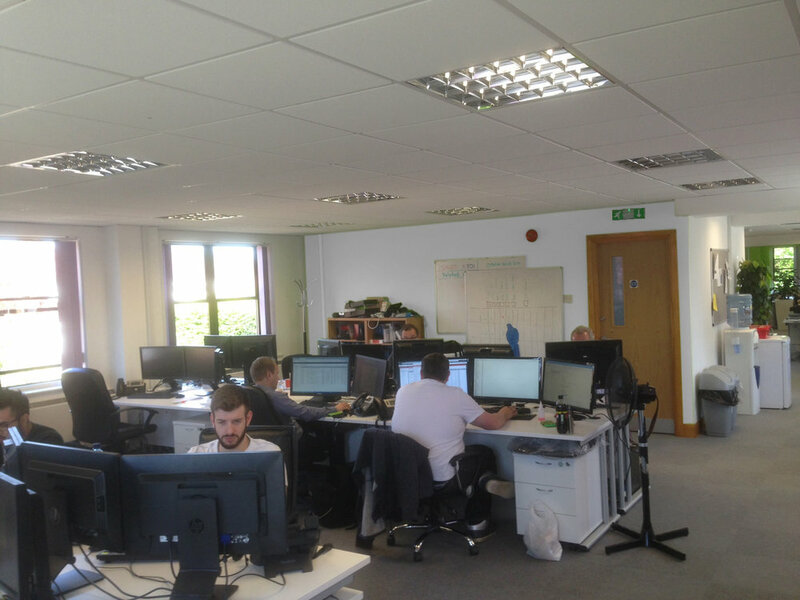 We also advised on the power and data layouts for this project. 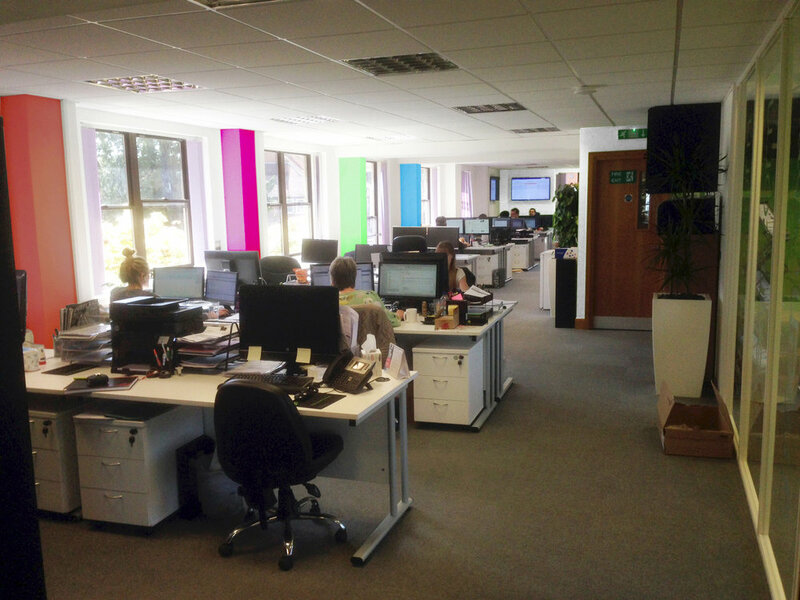 This allowed us to be innovative and create a workspace that was truly IT-orientated.